The time has come to get all in. The “chips” get to the middle of the table on February 3rd. League Fees will be due on that date. The structure of the league fee is as follows. 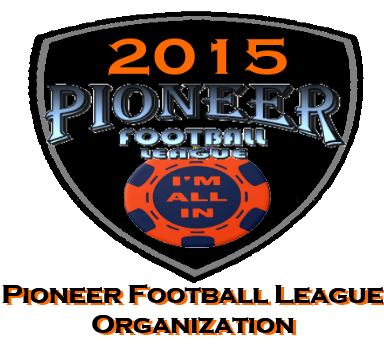 Each player $10 registration fee to be placed on roster for 2015 season. 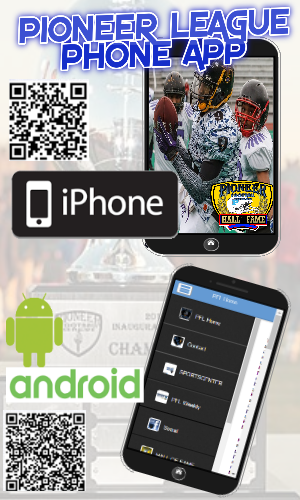 Players must bring their ID to all games and abide by team and league rules to be eligible each week. Shortly after the meeting on the 3rd the league will be making announcements on 2015 plans directly after. One way or another you can bet that this will be a season to remember! Ensure the mission of the league is carried out. Attend multiple games at multiple sites to ensure quality of the league product. Identify and solve issues of organizations when needed and resolve issues in the “field” quickly to ensure games are played. Every position will report up to the commissioner. 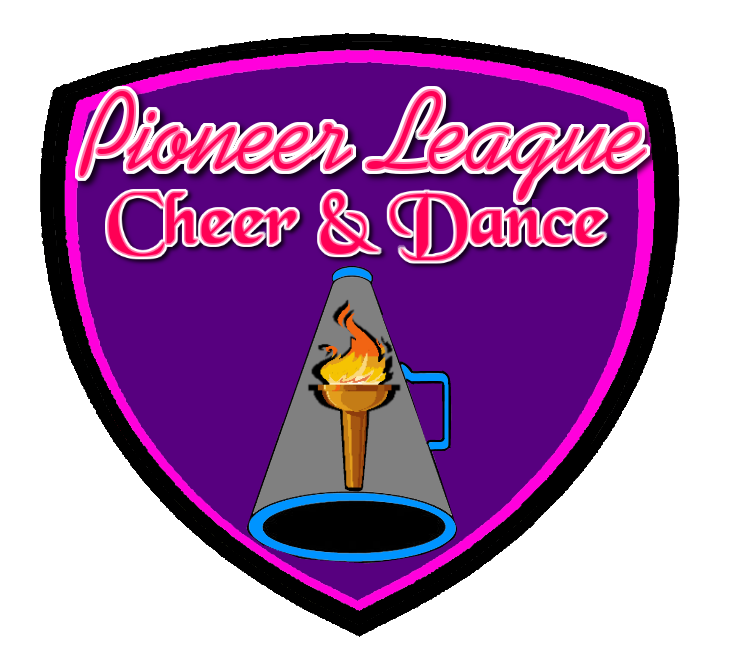 Assist commissioner in handing down fines, issue uniform and other infractions associated with the Pioneer bylaws. Involved in and mediates all decisions concerning the league. Top ambassador of the league and oversees quality control issues. Chief Operating Officer – Leroy Freeman Jr.
Clarifies bylaw violations or conflicts between organizations. Including confirming acceptability of fields, availability of non league travel games, enforcement of all rules Pioneer bylaws. Record meeting minutes and providing meeting minutes to all members the following day, sends out league notifications and correspondences provide new team applications and registration. 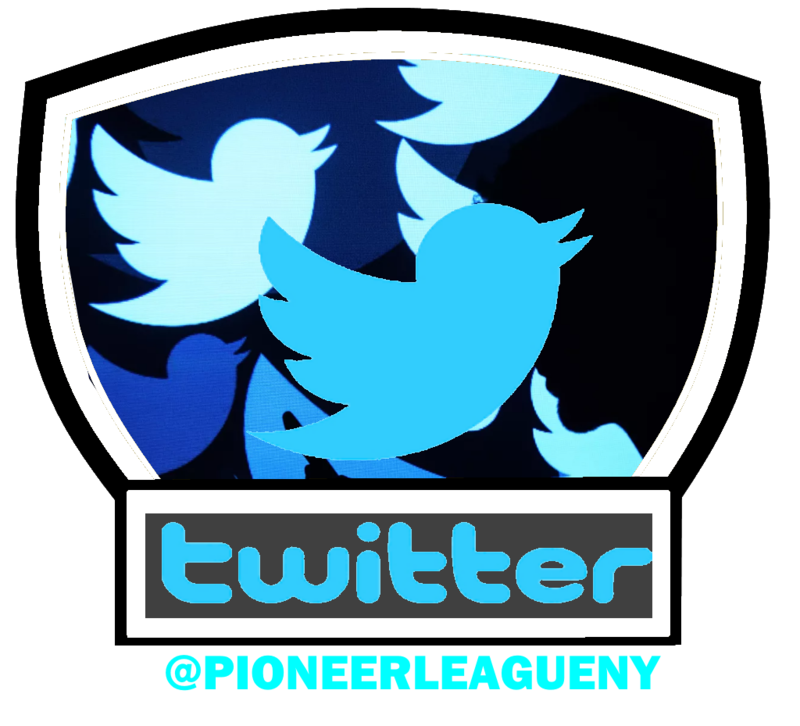 Promotes the league by way of media, social media, Pioneer website, news paper advertisement and community outreach, help to promote the teams in the league as well. Control of all officials, schedule officials for all games, provide a score reporting sheet for all games for officials to use, provide officials with the correct rules, hand out fines to officials, ensure they are professional and on time. 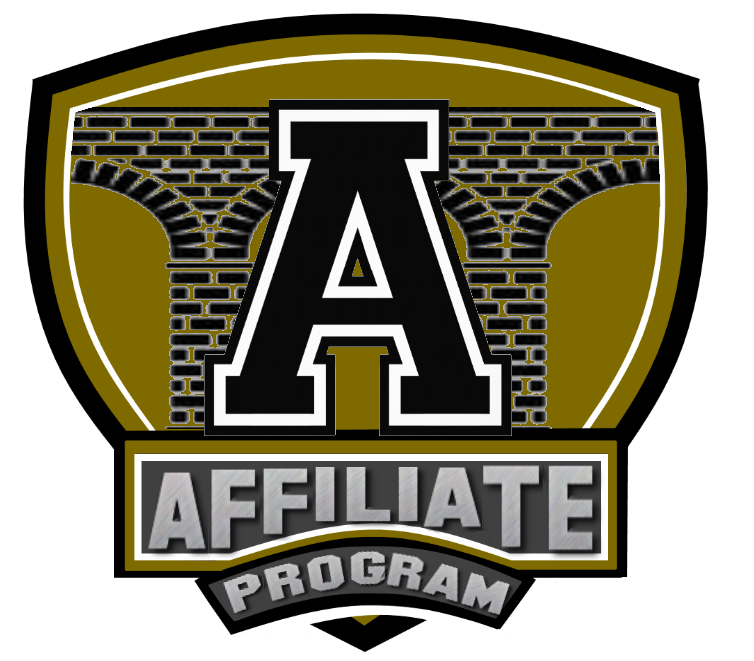 Referees services will be bided out for the best price. 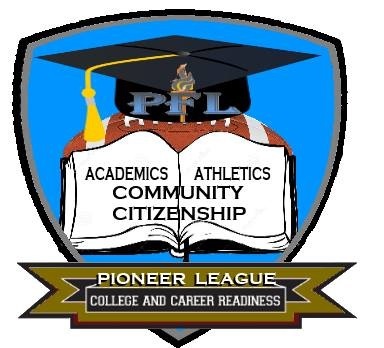 Act as a liaison between the league and academic institutions. Included – high schools, Prep schools, Junior colleges, Colleges and universities, Technical schools or training programs. Advise and handle all bylaws issues pertaining to players rights. 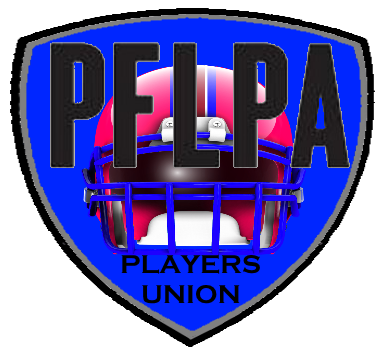 Handle player transactions, suspensions and eligibility issues. 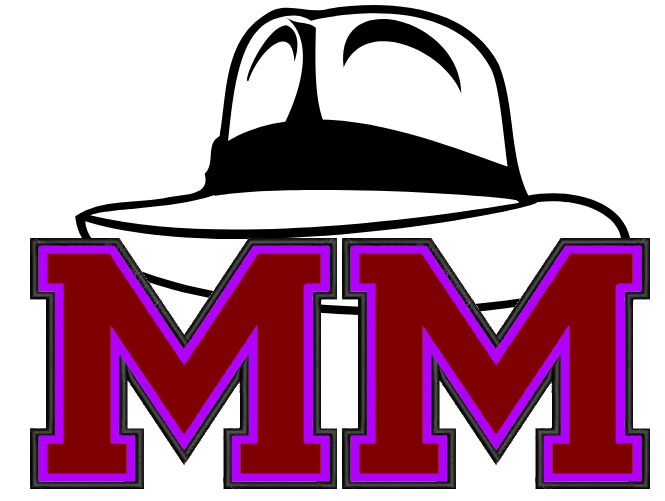 Certification of all teams for are by submission of roster by the gm and players will bring ids to all games. Also coordinates and confirms all league events and games for the organization. 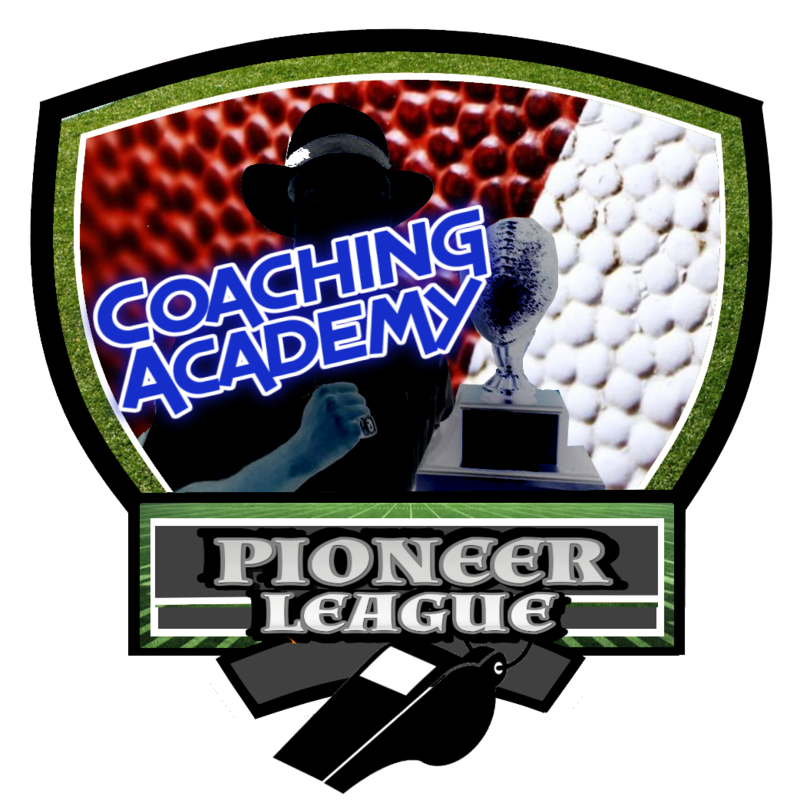 The Pioneer League has been dedicate to quality football and quality organization. We have another exciting announcement to make. Due to our commitment to excellence and dedication to delivering a quality product to underserved areas. 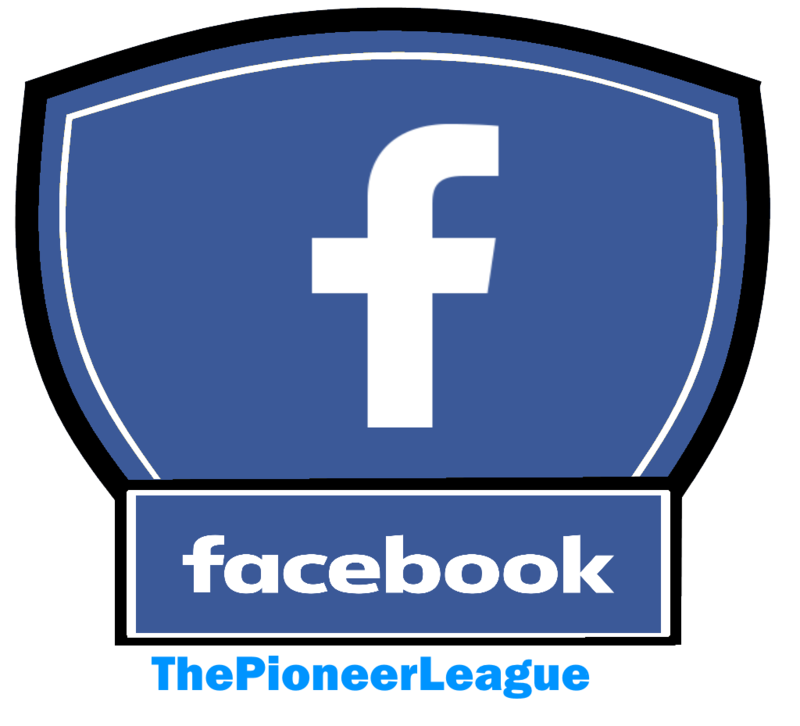 The National Football League and the Heads Up Program has named the Pioneer Football League one of the top leagues in AMERICA. We have been selected to attend the 2015 Conference with the expenses paid for by the NFL. Although 700 leagues have been invited (which to be named top 700 would be an honor) , only a few have been sent without providing for their own expenses. Another reason why PFL is setting the bar and taking over in 2015!!! 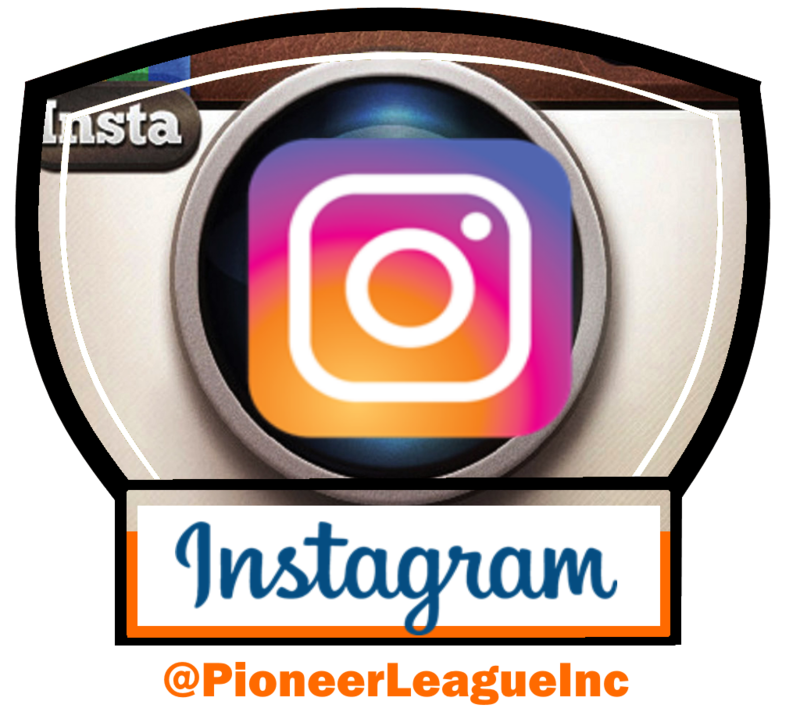 The Pioneer League is not playing games when it comes to playing games! In another Pioneer first, players in the Pioneer League have a true voice. 1) Player representation in disputes against the league (appeals) and teams. This allows the player a chance to bridge the connection as we found that many times parents of players may not be available to assist a young man or woman in handling a dispute with adults. 2) Advises players of their rights before possible infractions. Have a question before it may make you ineligible or cost your team a penalty? Ask your Union Rep! 3) Collects the opinions, ideas and feedback from players on everything PFL. At meetings will deliver the requests of the players to the team owners, executive board and league ownership. With our Players Union Director Marysol Ocasio Atkins who has been around football for many years as a parent and volunteer she was the perfect choice for the position. 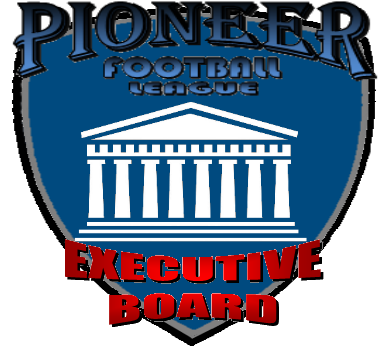 In the overall league executive the PFL is also leading the way in diversity of the backgrounds of its board members. Having so many women involved in the top points of our operations make the league on the cutting edge once again. The “TEAM MOM” concept is outdated and under-serving to the contributions of these women. The one that defends the child first and foremost is MOM… but team moms also handle more paperwork and manage more moving pieces than some CEOs. Welcome to 2015 We are taking over! Shift in business due to ownership deals with issues when league drops the ball. Process will be less democratic – however rules will be in place and upheld for calendar year. – Admission and removal of organizations – Ownership will decide if teams satisfy the requirements for ownership, or require a removal from the league. – List of teams that were removed were discussed briefly. Request made for a brief explanation of why teams were removed. Granted. Patterson gave list of teams and brief reason why they were not invited back. Opportunities will be worked into schedule for travel or inter-league games for weekends that have byes or Labor Day Weekend. How the donation works – Money is not in the PFL or Patterson accounts. It works as an expense account that is disbursed upon request. Items are then delivered to the league and distributed to teams. The PFL submits requests and information and the Jets make final call on what items can be purchased. This way limits tax liability and all money is accounted for. Creating a list for consideration – All teams must submit a list of items that they want donated. In order of priority / need. Patterson stressed that with all items donated it should be used to assist in the building of programs. Fundraising should be done with the same passion to build better programs. Team fundraising and fees can pay for other items (not helmets and shoulder pads which are already paid for) like travel, busses and other resources. Discussion on playoff format was discussed. Many members believe that the teams that are finishing lower in the standings must have a “carrot” to finish strong and gain momentum for the next season. Will explore ways to address this including – Bowl games, local inter-league games. Suggestion made to explore expanding or beta test from 18U to all divisions where all teams make the playoffs – however seeding and travel are affected by record. Also eases up the schedule by playing “1 less game”. Teams will play 7 games and their 8th game will be an elimination playoff game. League fee will only pay officials for semifinal and championship round. Teams finishing top spots and earning a bye will have their 8th game be the semifinal (officials paid so another incentive to finish higher) in divisions with 9 or more teams. 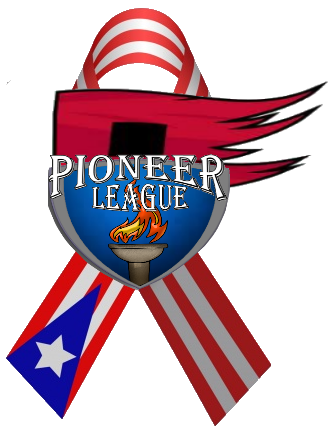 Start date – Sept 5th (bye week) – two teams want to play Labor Day – Will use as a travel or inter-/league game or they will play each other based on availability. Championship Location – Suggestions – travel to Championship game will not be paid for by the league. Patterson stressed that proper consideration be shown to teams that are not located in the Bronx. Coach Rich from the Buccs spoke about the All Star game in Jersey and how great it was. Also well attended. 14) Player movement – Shawn (Steelers) suggested that player movement be regulated by the league in the form of a release policy. All players who play in the league must be released from their team to play on another team. Policy is not used to “hold” players, rather to have a “exit interview” to collect owed money, equipment, uniforms etc. We want to teach our young men that the correct thing to do is have a conversation and inform your old team that you will not be returning. Team owners need to have documentation on players to justify owed items. Will be added to the bylaws.